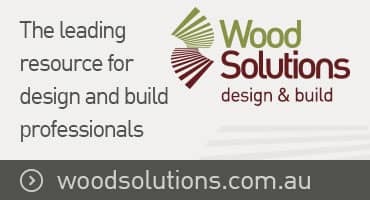 This presentation will report on the completion of the FWPA project ProFert-Pine - A fertiliser tool for softwood plantations in southern Australia. Developed by TreeMod, in collaboration with a consortium of forest growers, to provide greater efficiencies in fertilizer use in plantations. Using results from over two decades of research by softwood growers across south eastern Australia, ProFert predicts end of rotation growth responses to N, P, K and S fertiliser and optimizes treatments to maximize financial return. This webinar will introduce potential users to the tools easy-to-use interface and powerful underlying functionality. Dr May is the director of the forestry and carbon consultancy TreeMod. He has over 20 years’ experience working with forest managers and wood processors across Australia and overseas to improve nutrition and management, model growth and carbon dynamics and develop renewable energy options. His other recent projects include the development of carbon calculators to be used with Federal Government carbon abatement methodologies, estimation of carbon sequestration by tree plantings, and surveying waste biomass from forest, agricultural and processing industries.